Increase heel elasticity to absorb shock, relief pressure and pain, protect heels effectively, and provide comfortable feeling. Effectively 4D foot curve modeling design, deep U-cup and arch support design to help secure heel, dispersing pressure. 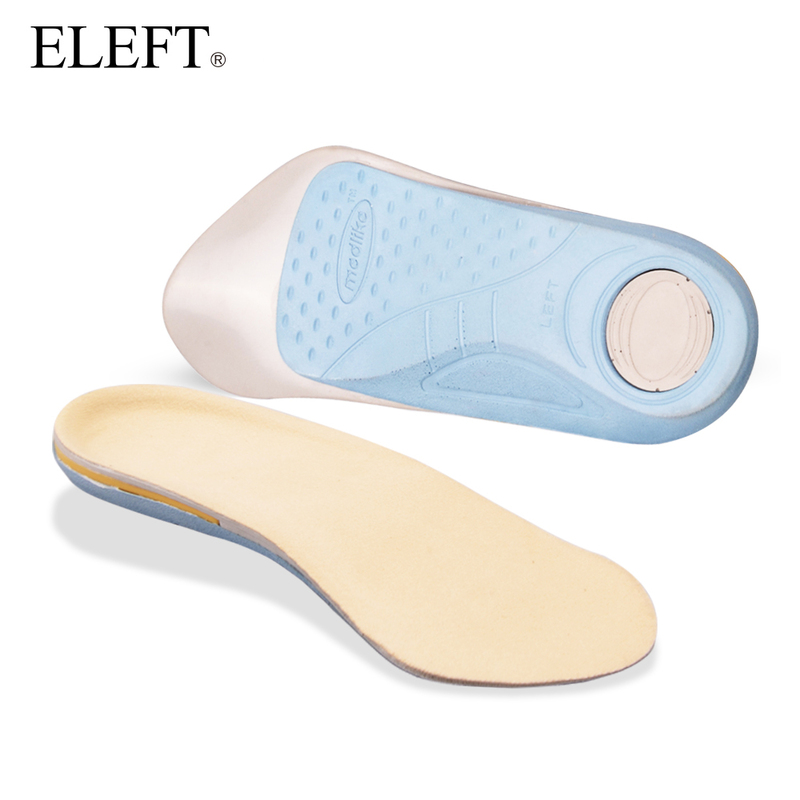 Steady heel to provide upward support force, to avoid joint scuff against too soft insoles to help the body return normal. Light weight 3/4 type to create a perfect and comfortable wearing feeling, enhance the forefoot flexibility.